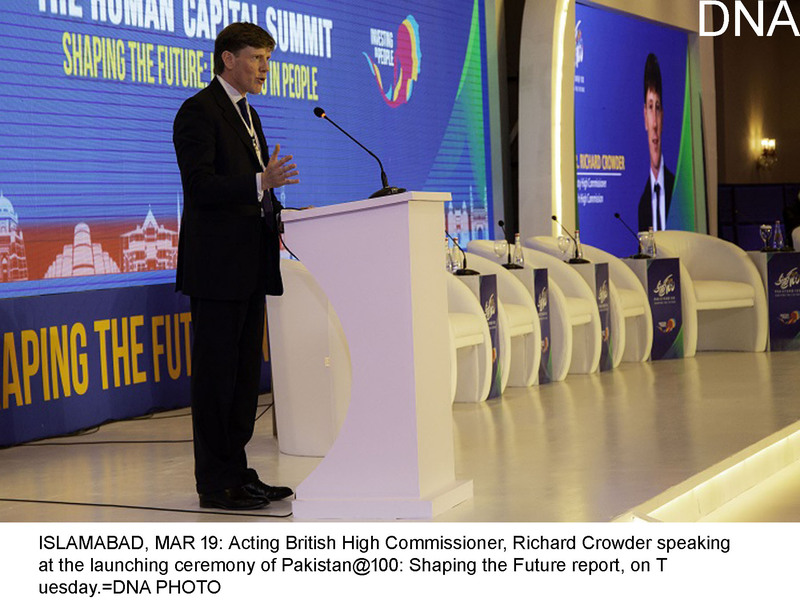 ISLAMABAD, MAR 19 (DNA) – [email protected]: Shaping the Future report was launched by the World Bank with the support of the British High Commission and UK Aid at the Human Capital Summit event in Islamabad. The report highlights the need to invest more in human capital so that people are better educated, healthier and equipped with the skills needed to help Pakistan continue to grow in the future. If Pakistan takes action on these issues, it has the potential to become an upper-middle income country by the time it turns 100 in 2047. 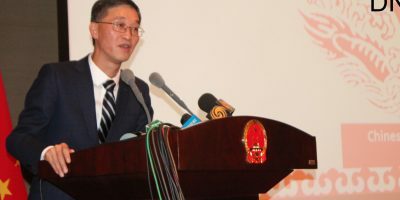 The report predicts a deep-rooted economic transformation by improving human capital investment, boosting productivity, promoting social and environmental sustainability, ensuring good governance, and leveraging its location to connect more with neighbours and the world beyond. 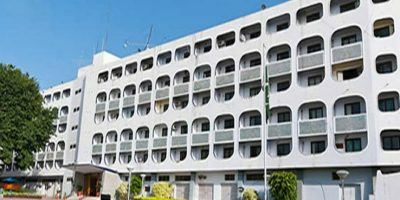 Pakistan must work on health and nutrition, population growth, early childhood development and most importantly women empowerment and other areas of inclusive development to achieve its true potential by 2047. 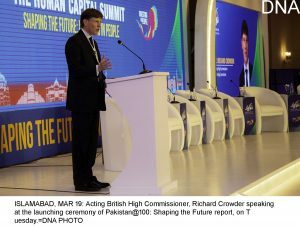 Acting British High Commissioner Richard Crowder said: “Pakistan @ 100 defines the choices that face this country. “The UK and Pakistan have stood together for more than seventy years, with shared ties of people, history, trade, sport and education. 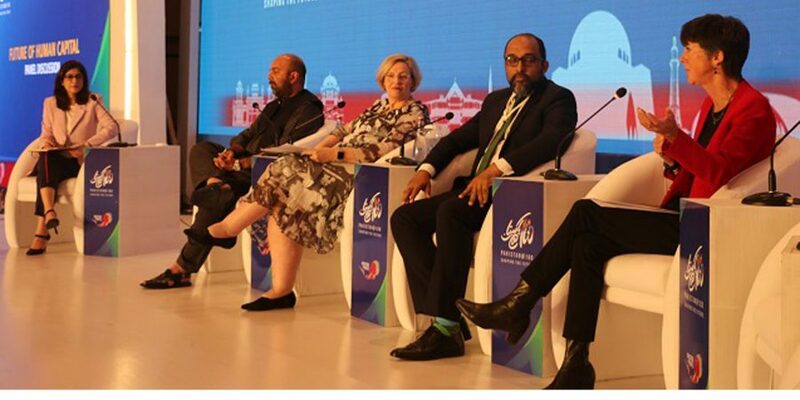 Head of DFID Pakistan, Joanna Reid, said: “I am absolutely driven by the idea of a tolerant and prosperous Pakistan @100 and I believe investing in human capital, particularly women, can help Pakistan achieve its full potential. The report also covered health and nutrition issues faced by women and children in Pakistan. Pakistan continues to have one of the highest stunting rates in the world. Many children do not attend school and those who attend are not being taught the necessary skills to succeed in today’s economy.